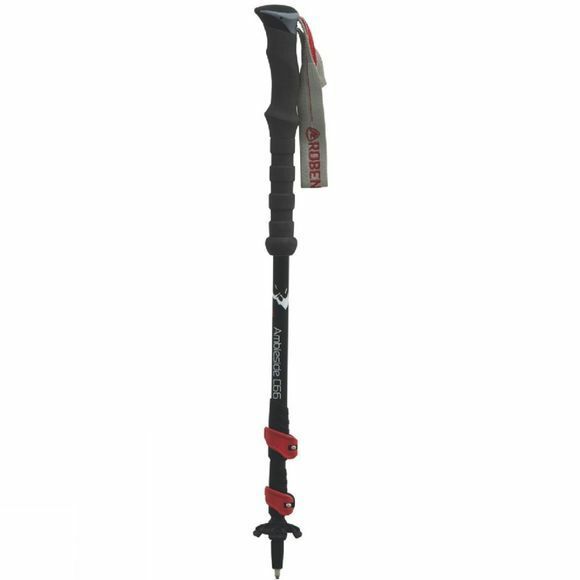 The long handles offer you multiple holding positions allowing you to change according to your comfort or the conditions and terrain you are walking in. 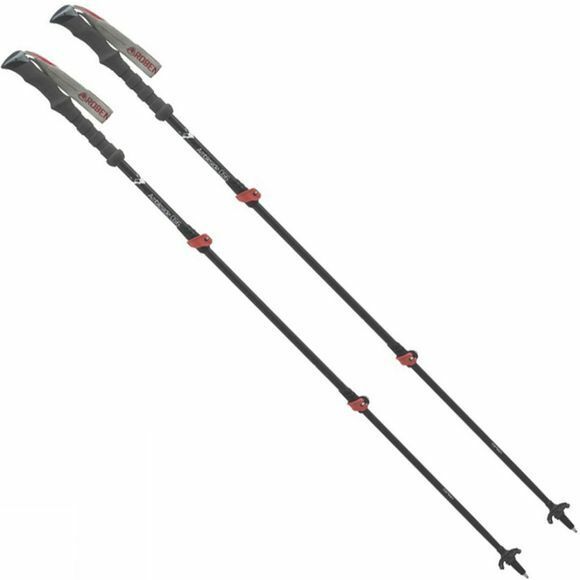 You can get the right length for you easy and quickly thanks to the strong patent fast-clips, and these also allow you to fold the poles down small. Strong tungsten tips offer excellent grip and traction with the ground that you can rely on.